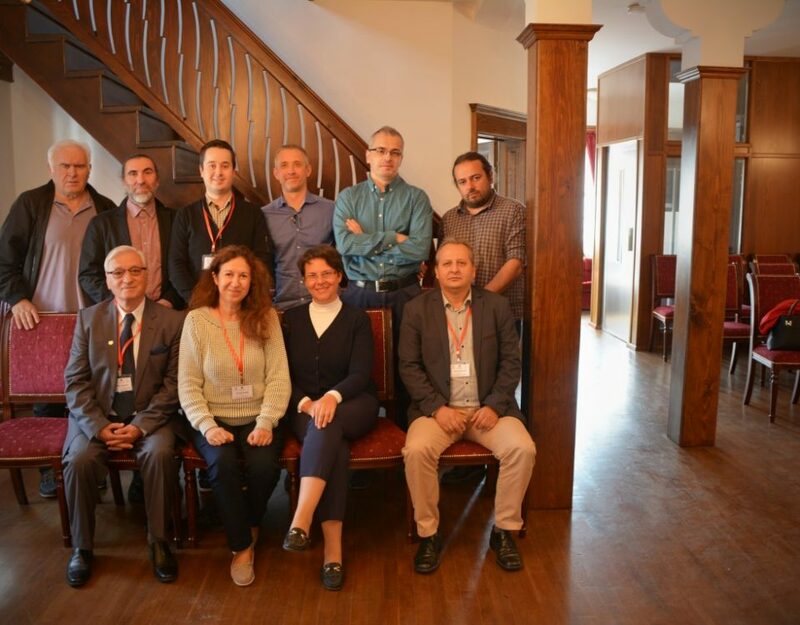 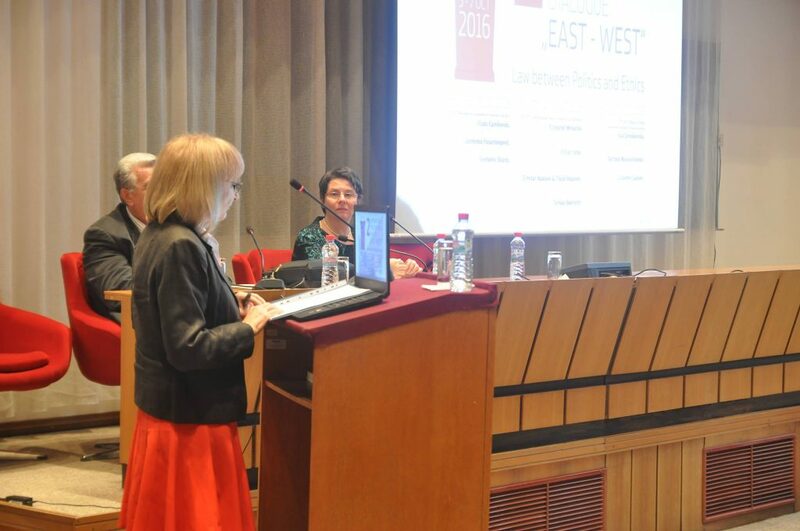 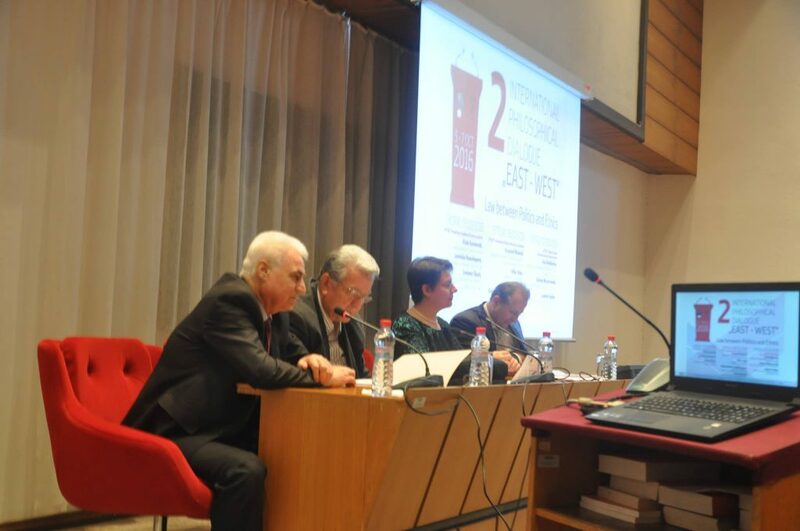 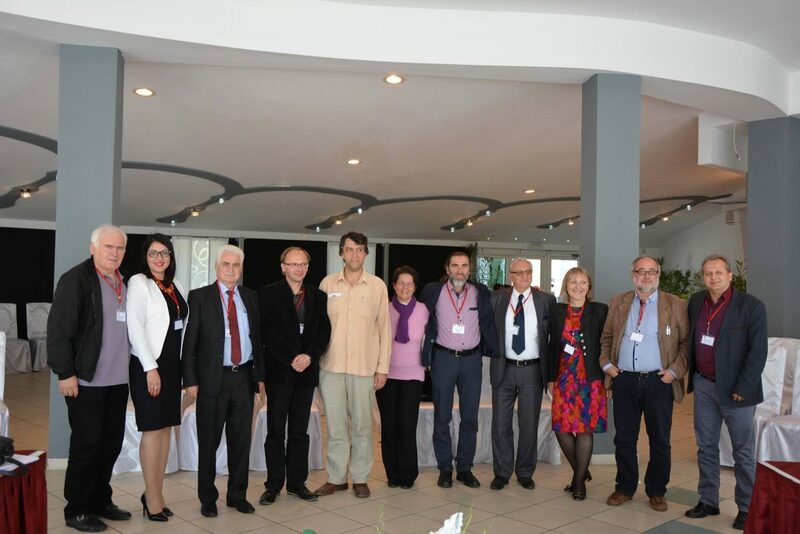 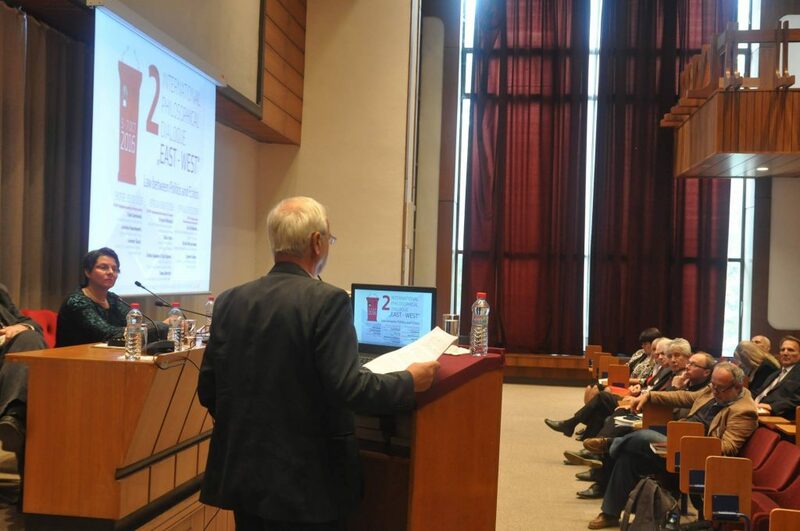 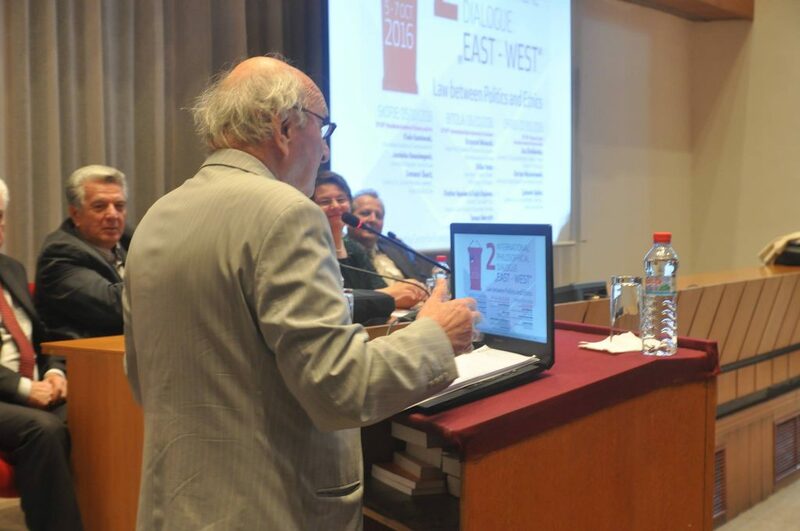 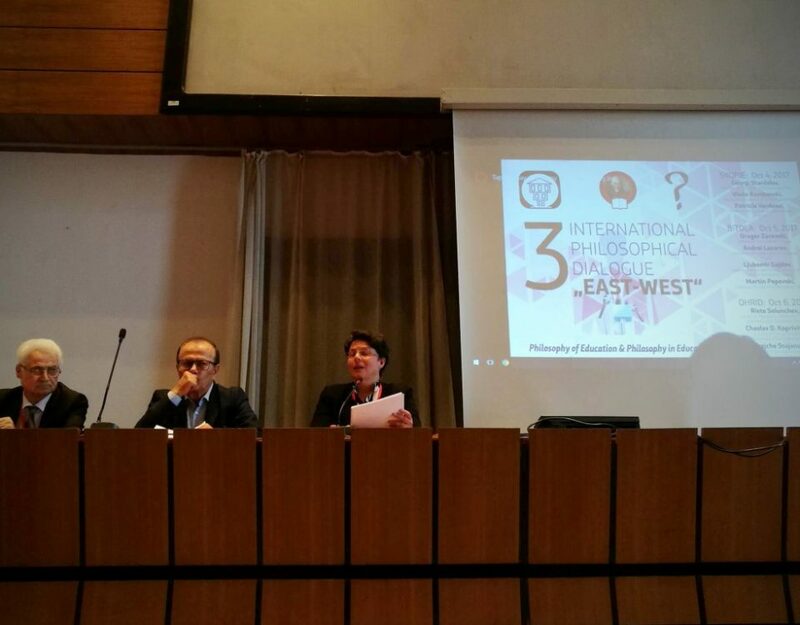 Eminent scientists and philosophers from Poland, Serbia, Macedonia and Bulgaria were part from the Second International Philosophical Dialogue: EAST-WEST. 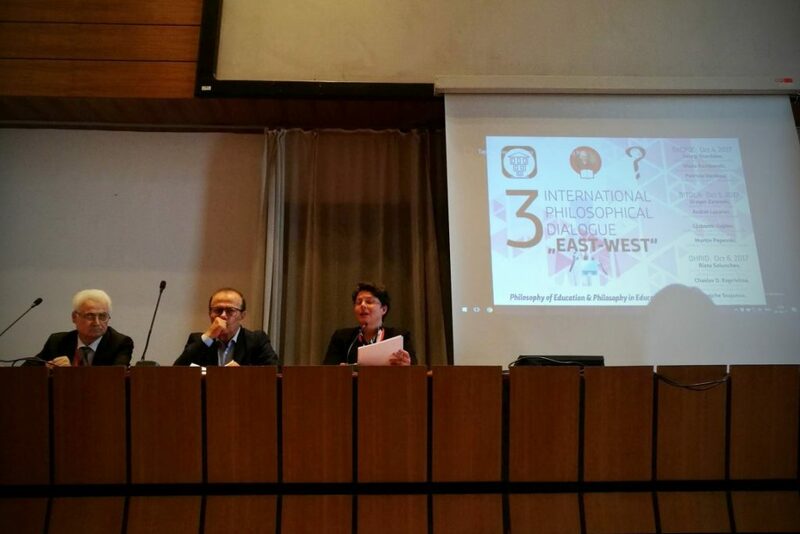 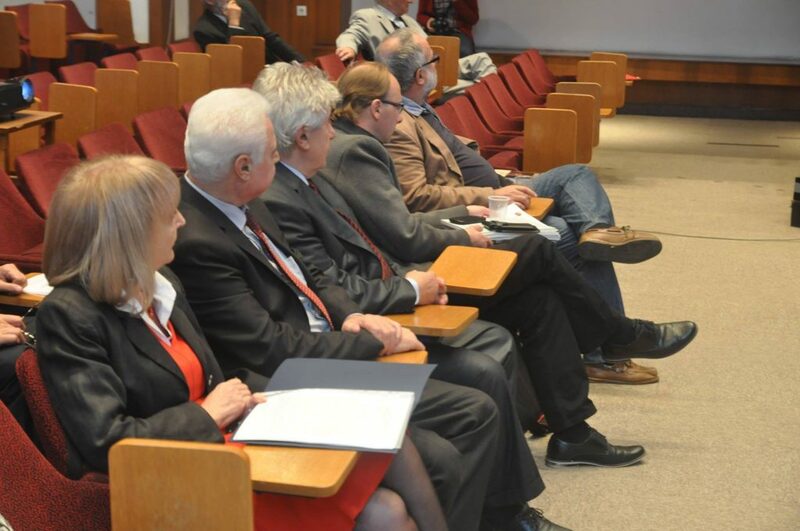 The philosophical dialogue was organized by the International Slavic University “G. 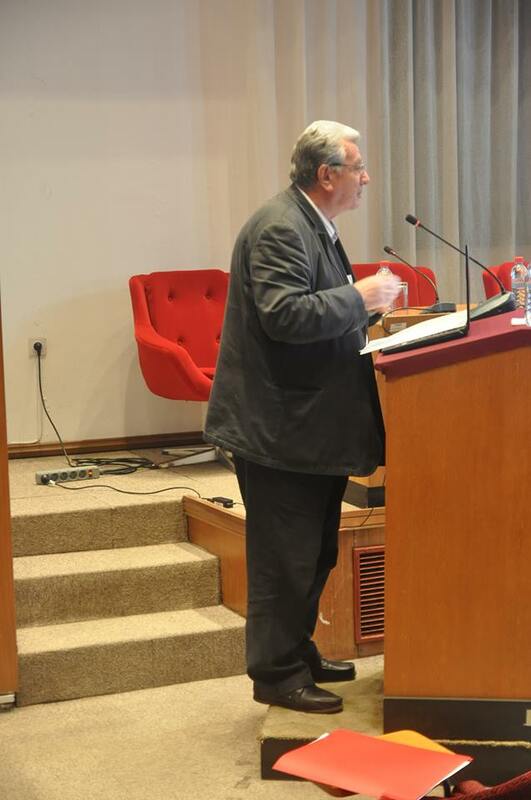 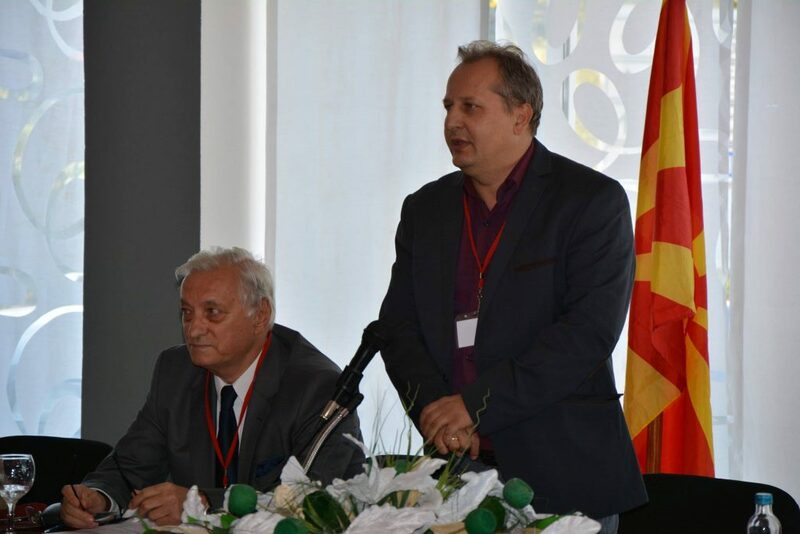 R. Derzhavin” and the Philosophical Society of Macedonia, supported by the Macedonian Academy of Science and Arts. 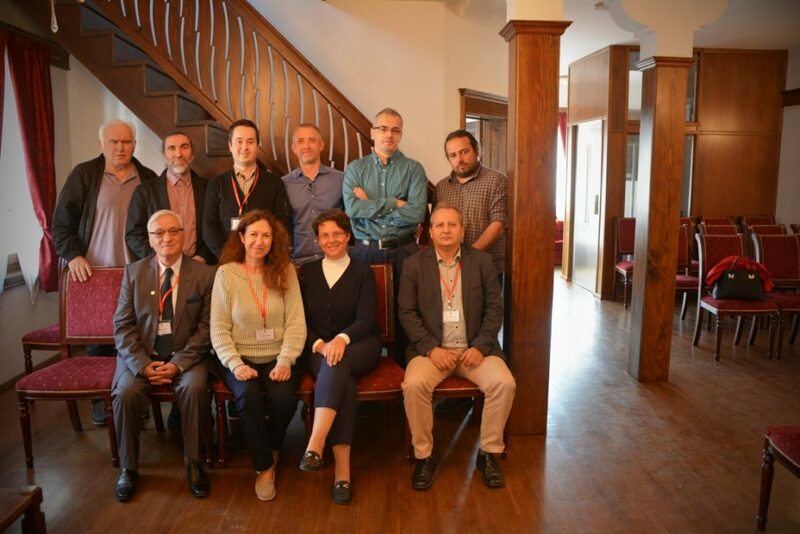 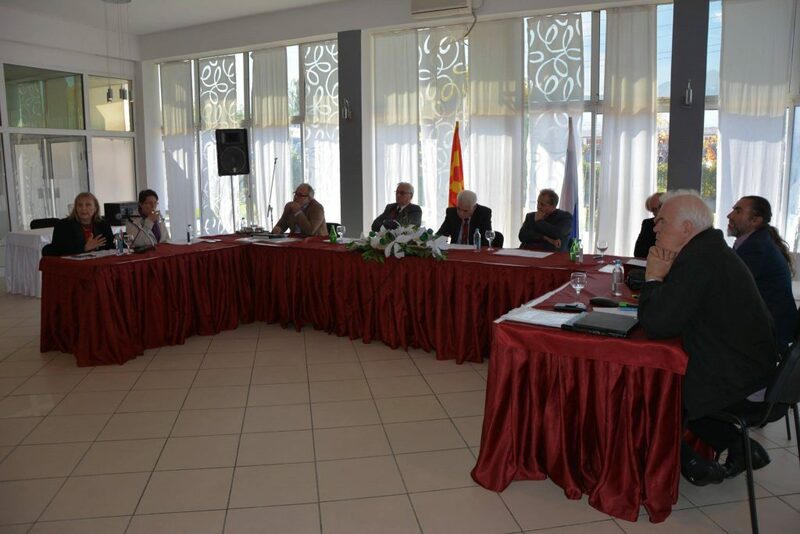 The first working session was held in the premises of the Academy, on October 5th. 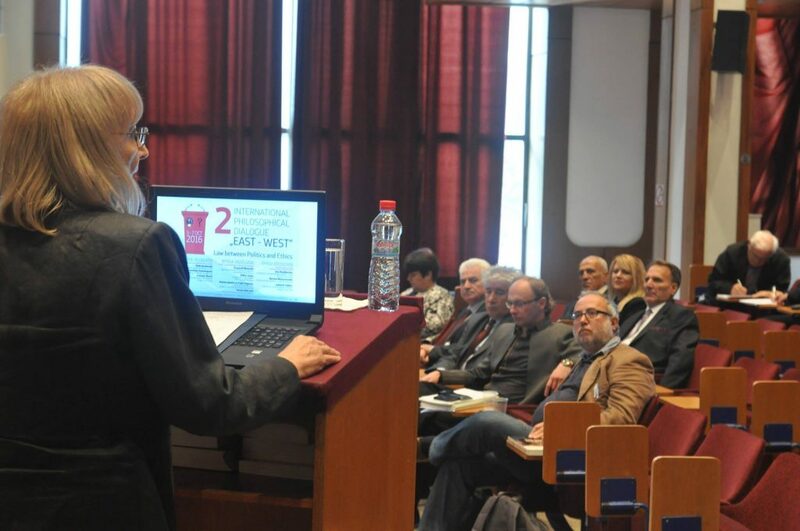 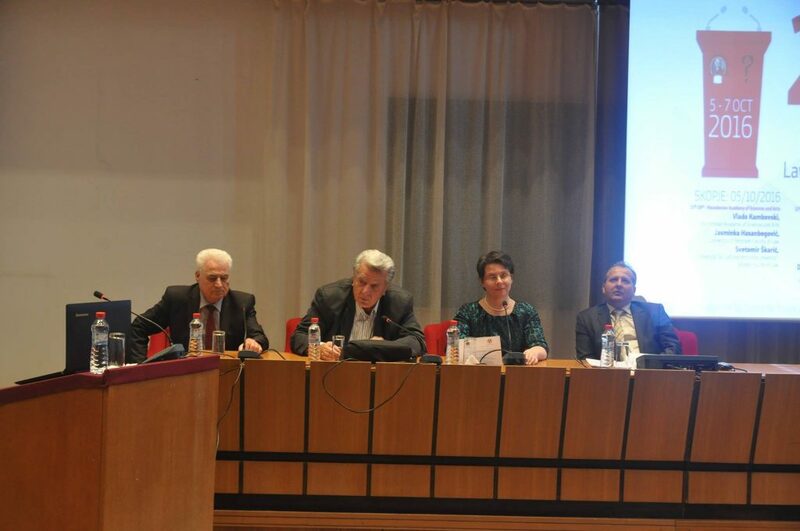 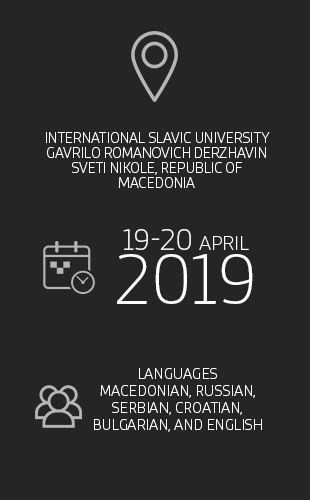 The second session continued in Bitola, in the University conference hall. 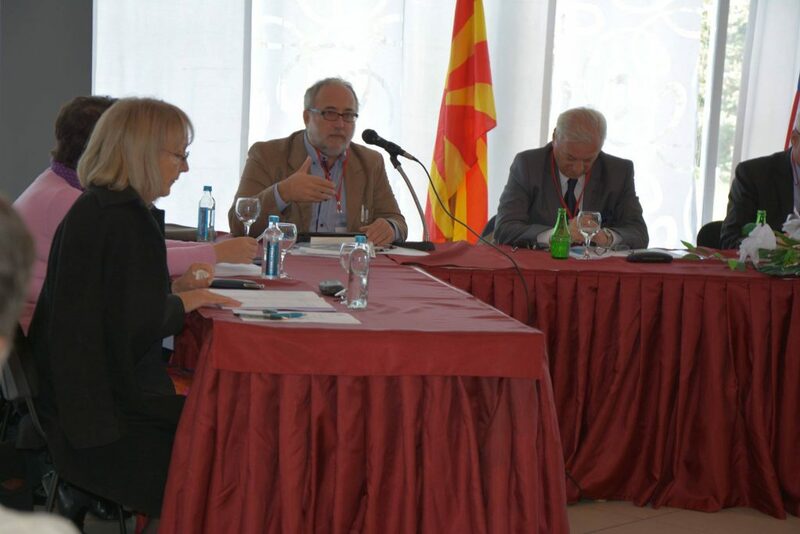 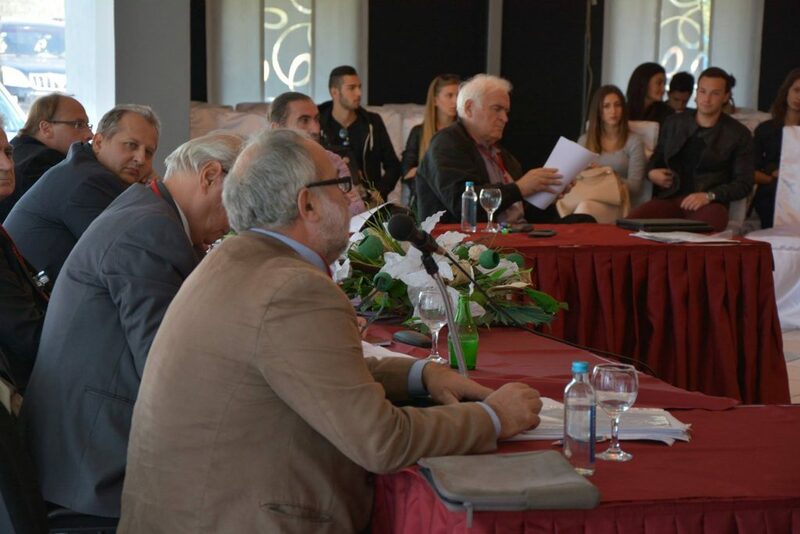 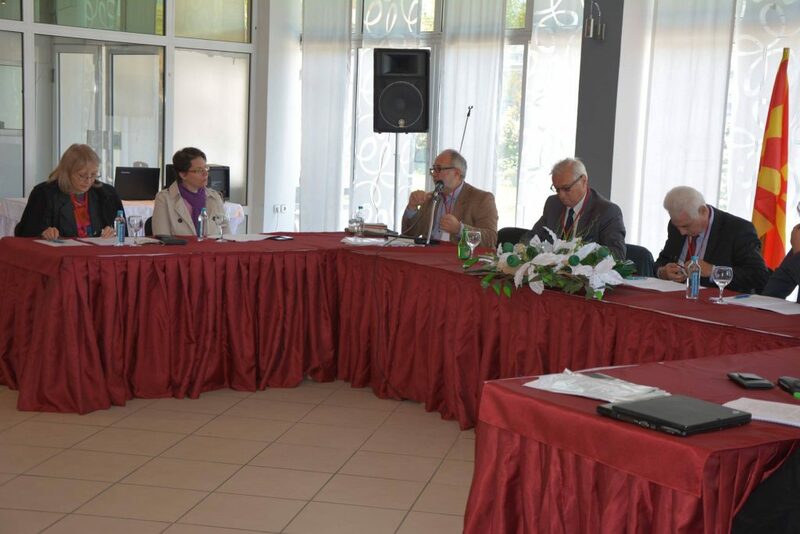 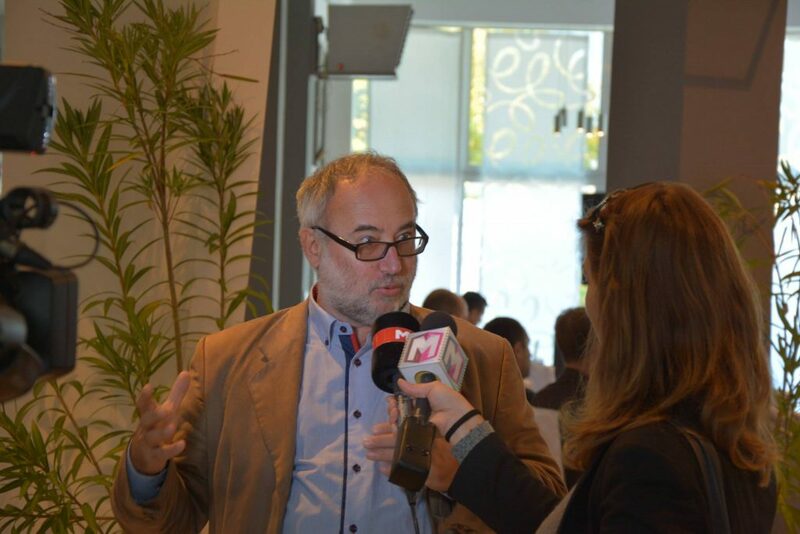 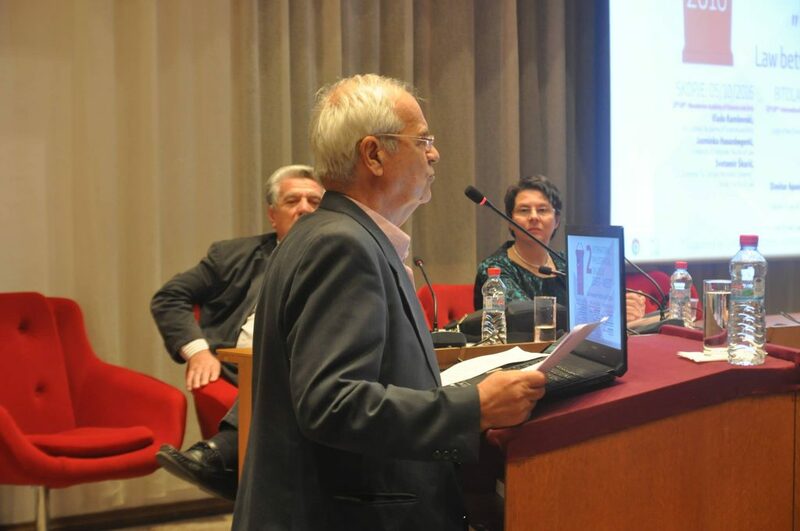 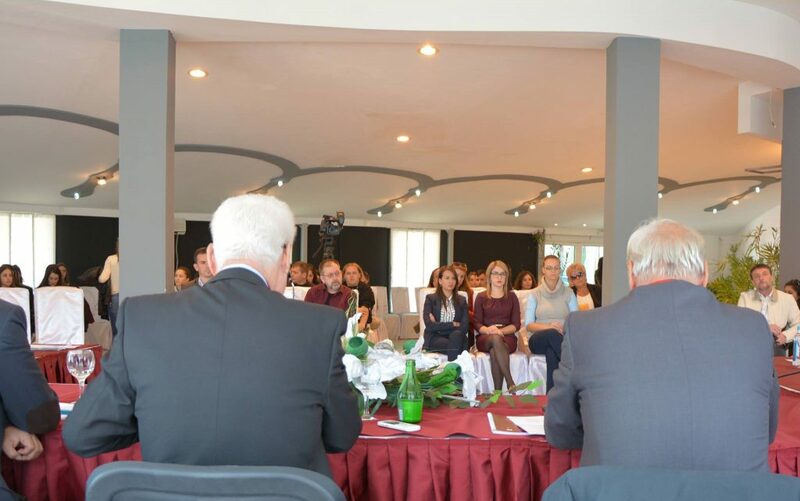 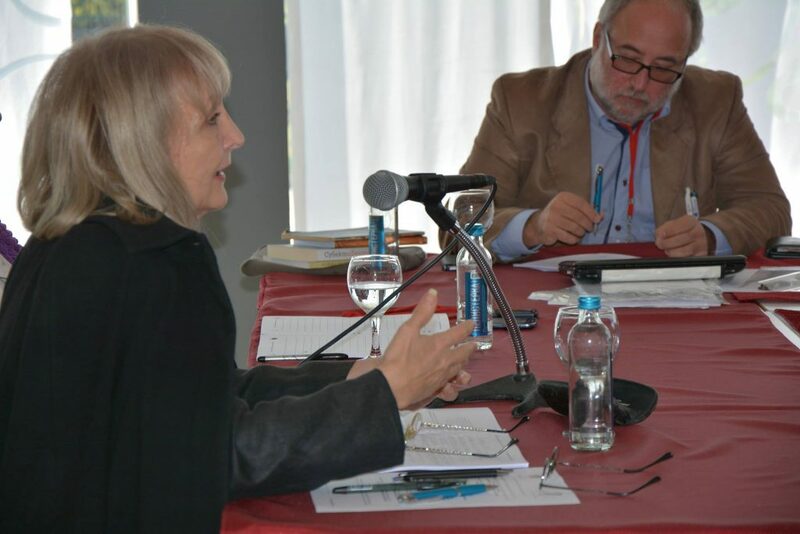 The dialogue ended with third session, which was held in Ohrid, on October 7th.